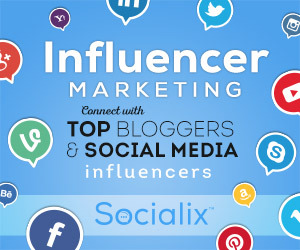 Welcome to Social Hour, our blog series featuring members of the Socialix community. This spaces shines a spotlight on the social media and blogging journeys of writers, photographers, artists, videographers and social media enthusiasts. Enjoy! 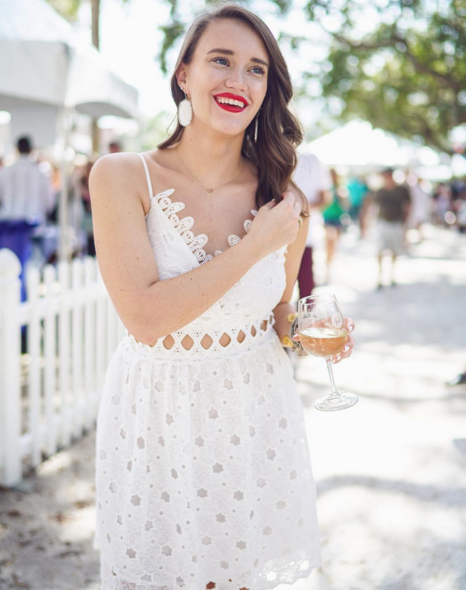 For our next Social Hour installment, we connected with Krista Robertson , the NYC-based fashion and lifestyle blogger behind Covering the Bases. Krista shares content with her community of readers that covers three prominent bases: working hard, dressing well and traveling often. From NYC living, to timeless outfits and balancing careers, Krista’s blog is full of inspiration to help each of her readers live their happiest lives. Instagram, Snapchat and Bloglovin are my top three most used (for obvious reasons). What are some of your favorite Instagram accounts right now? I love to follow @theswimmingpigs — I have an upcoming trip to Exuma** and this just reminds me everyday how much fun it will be! I also just recently came across @tracy_komlos and I’ve been loving her travel content! Has your approach to creating content changed since you first began your blog? When I first started it was more about getting a post up everyday and just making sure I had anything to post. Now it’s all about being selective with content and only pushing out my best work. I don’t want anything on the blog that I don’t 100% love. How do you find inspiration for new content? Through my friends and those around me. I also love to get fashion inspiration from NYC women, they’re so fabulously dressed I can’t help but recreate it! What is your dream brand collaboration? I would love to work with a hotel brand in the Maldives — if anyone wants to sponsors a trip and have me stay at their hotel, I think I would about pass out! What has been the biggest surprise about running Covering the Bases? I don’t think I was aware that I would find so many of my very best friends through my blog. Like of my 5 of my top all time best friends for life girls, three of them are fellow bloggers/YouTubers. How closely do you pay attention to trends from both a social media and fashion perspective? Do they dictate the direction of your content? I pay attention to see what’s going on, but it doesn’t really dictate my content. My style has always been preppy/classic and that, no matter the trend, stays pretty true to form. What’s your stance on the new Instagram algorithm? Like it, love it or hate it? Oh, I love it! I actually wrote a pretty in depth article about it on my blog! Be sure to check out Covering the Bases and follow Krista on Instagram, Twitter and Facebook. 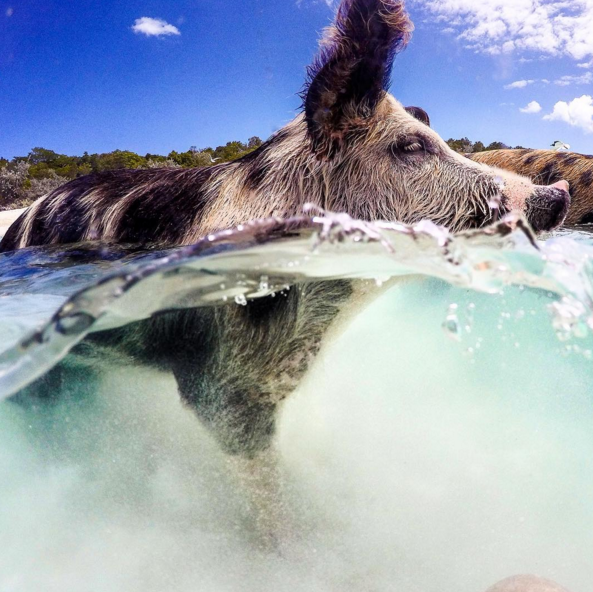 Since this interview was completed, Krista traveled to Exuma and documented her journey, and time with the swimming pigs on her blog. You can check out the post here! Our thriving community consists of some of the world's top content creators and recognized brands.